The Los Angeles Dodgers announced on Monday Clayton Kershaw as the starter for Game 4 of the National League Division Series against the New York Mets. It will mark the third time in as many seasons Kershaw starts a Game 4 of the NLDS on short rest. 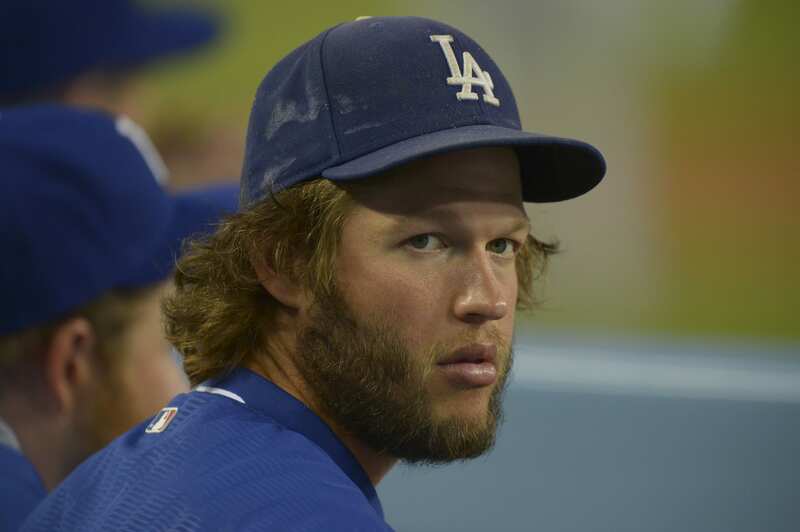 “It’s a good feeling to know they want you out there,” Kershaw said prior to Game 3. He took the ball with the Dodgers one win away from advancing to the 2013 NL Championship Series, and allowed two unearned runs in six innings against the Atlanta Braves; he didn’t earn a decision. Then in 2014, Kershaw faced the St. Louis Cardinals on three days’ rest in an elimination game. He had nine strikeouts, but allowed three runs — all on a Matt Adams homer — and took the loss as the Dodgers were again knocked out of the playoffs by the Cardinals. Kershaw threw 113 pitches over 6.2 innings. He walked the bases loaded in the seventh inning and was charged for three earned runs on the night. While the reigning NL MVP and three-time Cy Young Award winner suffered the loss, he largely pitched well, striking out 11 batters. Dodgers manager Don Mattingly tied some of the decision to start Kershaw in Game 1 with being able to call on the left-handed ace on short rest, if necessary. That’s something Zack Greinke has typically shied away from given his limited success, Greinke explained Friday. First pitch of Game 4 is scheduled for Wednesday at 5:07 p.m. PT. TBS will televise it nationally, as they’ve done the entire NL playoffs. Should the Dodgers-Mets NLDS go the distance, Greinke would start Game 5 on regular rest.